This power supply is a compatible replacement for Compaq Presario CQ4010F power supplies. If you own a Compaq Presario CQ4010F this FSP300-60GHT power supply will fit without modification. We also offer this power supply upgrade that will replace your Compaq Presario CQ4010F power supply. Note! 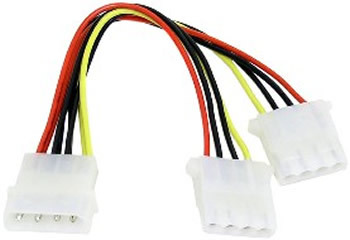 It may be necessary to at the 20 to 24 pin atx adapter to be 100% compatible with the CQ4010F.